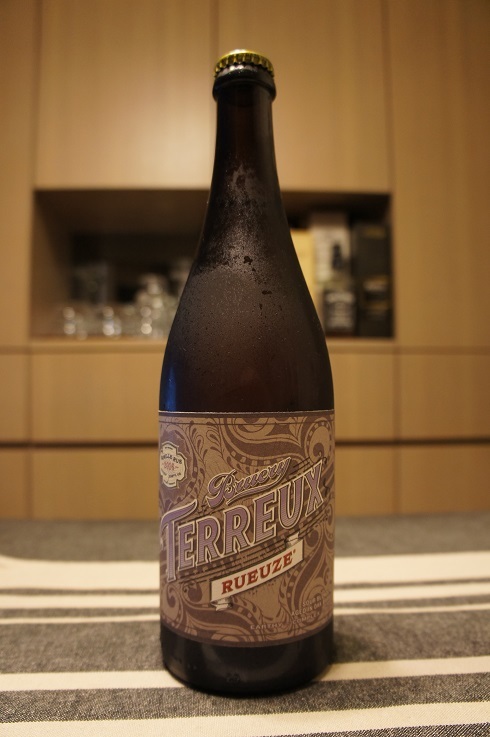 Brewer Description: (from bottle) Sour Blonde Ale aged in oak barrels. Earthy – complex – blend. Intro: A 750ml bottle, 2016 vintage, bottled on 10th October 2016. Poured into a Cantillon gueuze glass. Appearance: Very lightly cloudy, still see through, golden blonde colour with a just under two finger white head that dissipated quickly to nothing and left behind no lacing. Aroma: Funky, tart, grape, apple and hay, with hints of oak, vanilla and lemon. Taste: Funky, barnyard, grape, white grape, apricots, lemon and hay. 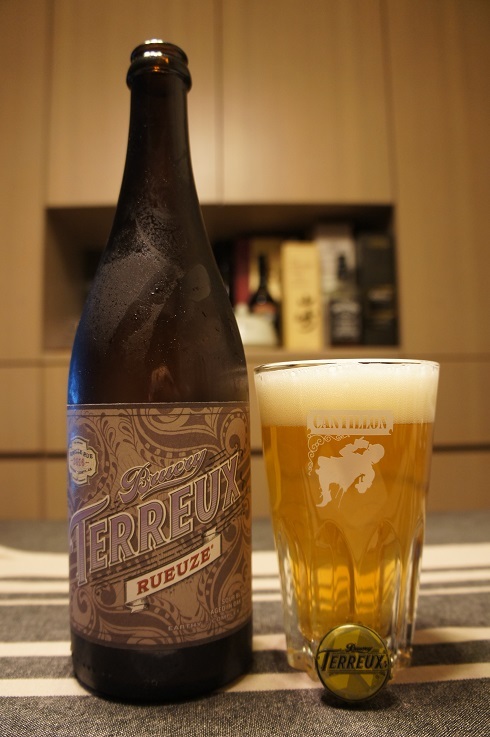 Overall: An enjoyable Gueuze. The main thing though was that I was hoping that carbonation would have been much higher than what it was.